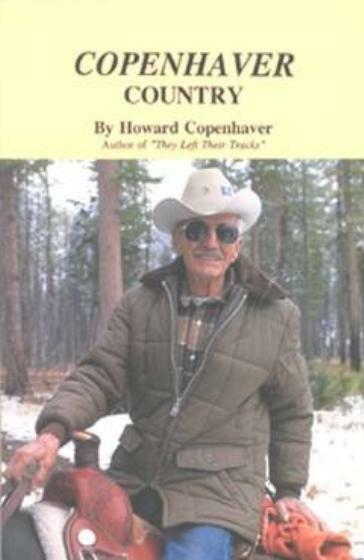 Subtitled "Eighty Years on Back Country Survival," in "The Woodsman And His Hatchet," long-time woodsman-outfitter-author Bud Cheff draws on a lifetime of experience as a woodsman and outfitter-guide in the Bob Marshall Wilderness to give good, common sense advice on how to survive almost any situation one might encounter in back country travel. 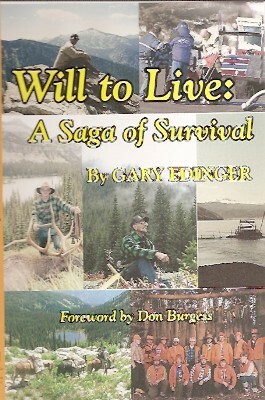 This is a down-to-earth, been-there-done-that, solid book on basic survival techniques offered by an expert woodsman, with an emphasis not only on how to prepare for a back country trip but how to use materials you'll find to survive. 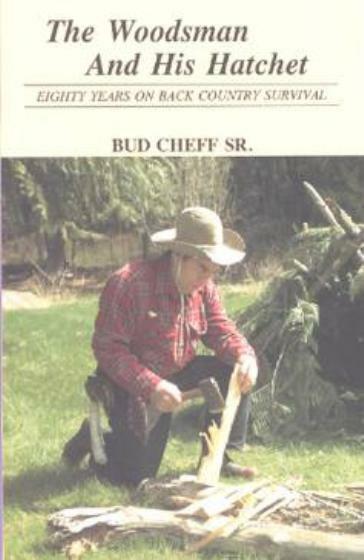 Chapters in The Woodsman And His Hatchet include his expert commentary on such subjects as Back Country Survival, The Significance of The Hatchet, Sharpening Your Axe and Knife, Fire Building, Being Lost in The Woods, Building a Shelter, Dangers of Mountain Climbing, Crossing a Stream or Small River, Finding Food in an Emergency, Things A Hunter Should Know, Shooting Game, and How Meat Is Packed. 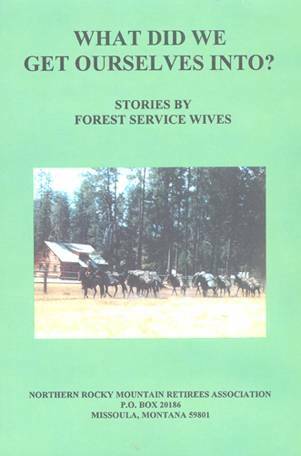 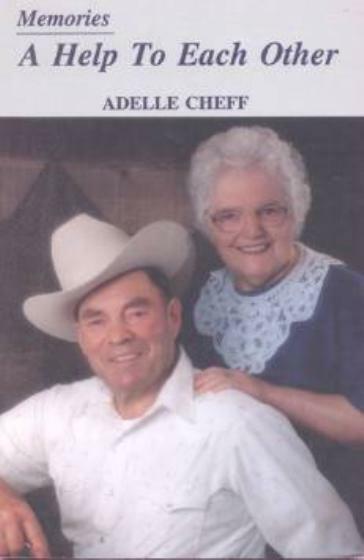 Cheff is the author of the great book "Indian Trails and Grizzly Tales." 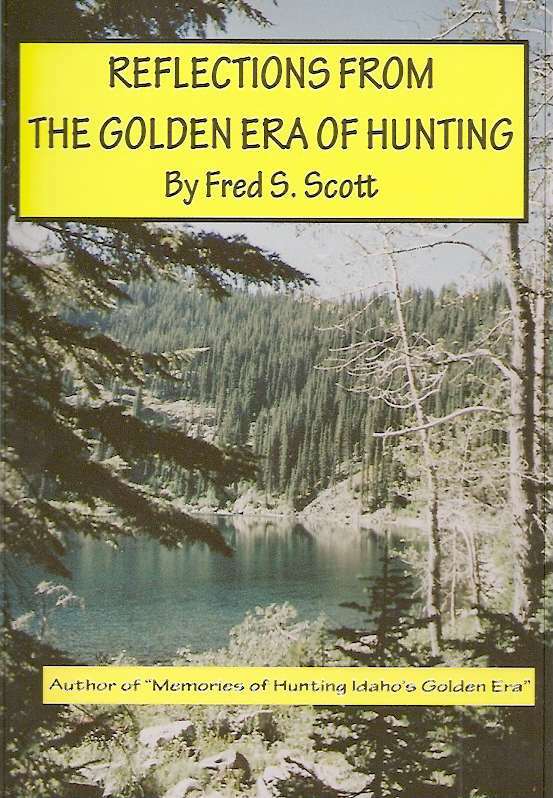 5½ by 8½ format, softcover only.